Law enforcement, fire safety personnel and first responders from federal, state and local jurisdictions are honored during this annual Mass, which gives the community the opportunity to honor those who have fallen in the line of duty, as well as show our gratitude for those who serve so courageously. 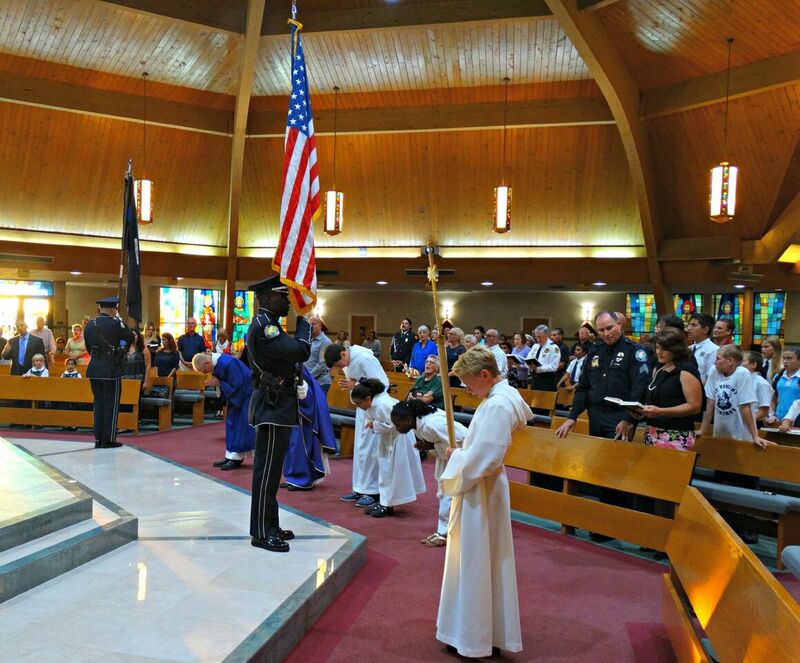 The First Blue Mass was celebrated by Father Thomas Dade on Sept. 29, 1934 in Baltimore, Maryland. Father Dade is the founder of the Catholic Police and Firemen’s Society. 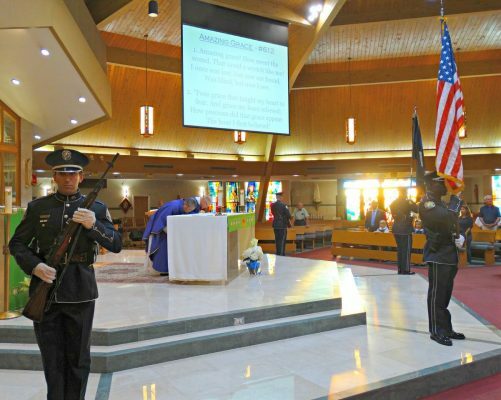 The Blue Mass, so-named because of the predominantly blue-colored uniforms of police officers, firefighters and emergency medical providers, has become increasingly popular throughout the country since the terrorist attacks of September 11, 2001. Through the Eucharistic celebration, the Mass provides an opportunity to show gratitude to those who risk their lives to maintain the safety and welfare of society. May God bless and protect them!